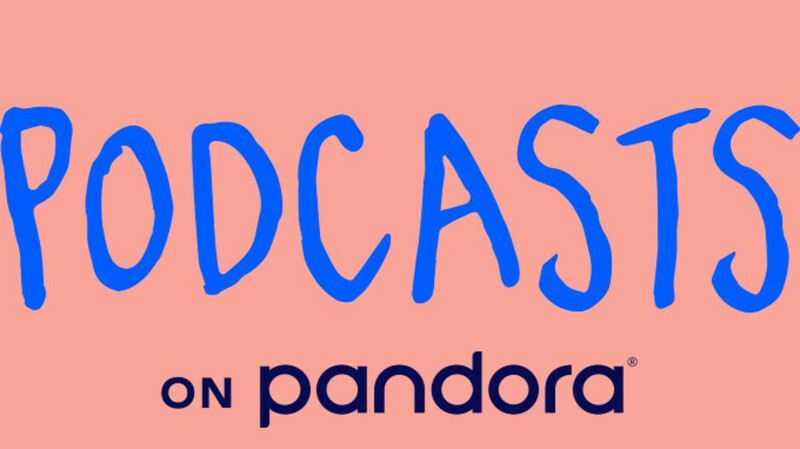 Popular music streaming company Pandora has just announced the beta availability of its Podcast Genom Project, a service that aims to deliver personalized content recommendations using a combination of technology and human curation. Starting today, Pandora will roll out beta access to select listeners on Android and iOS devices. Anyone who's interested to participate in the beta can sign up on Pandora's dedicated website, but you should know that the service will be available to everyone in the coming weeks. The Podcast Genom Project plans to do for the podcast industry what Pandora's Music Genome Project did for the music streaming service industry many years ago. The new service evaluates content based on more than 1,500 attributes and listener signals such as thumbs, skips, and replays, to recommend the right podcast at the right time. At launch, Pandora will offer users of its new service access to content from high-profile publishers like APM, Gimlet, HeadGum, Libsyn, Maximum Fun, NPR, Parcast, reVolver, Slate, The New York Times, The Ringer, and many more.